The president of the World Bank had some positive things to say about blockchain during a media appearance yesterday. “[B]lockchain technology is something that everyone is excited about, but we have to remember that bitcoin is one of the very few instances. And the other times when blockchain was used they were basically Ponzi schemes, so it’s very important that if we go forward with it, we’re sure that it’s not going to be used to exploit,” he told the network. 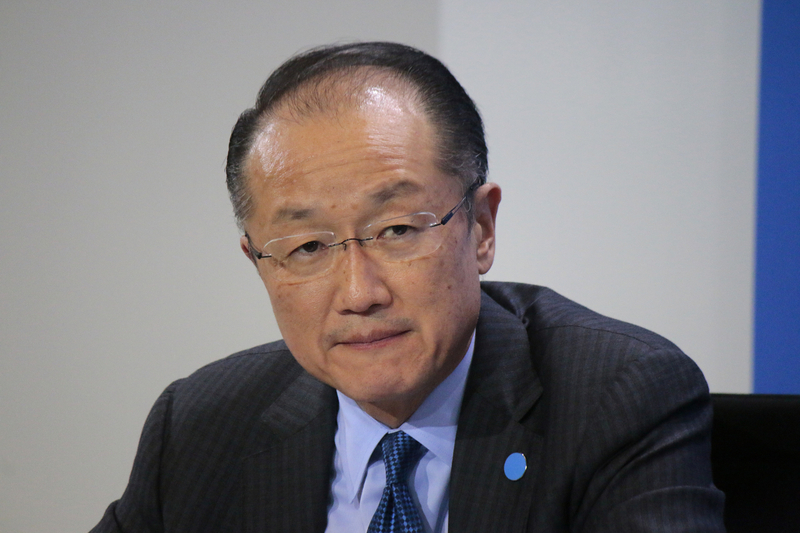 The World Bank – a financial institution that lends money to national governments – is no stranger to blockchain. It launched a blockchain development laboratory this past summer, and has supported research projects that seek to apply the tech in areas like capital formation.